This project emerges from my interest in tourism & mobility in the Middle East and focuses on the massive buildup of "tourism" industries across the GCC (specifically Qatar, Kuwait, Bahrain, and the Emirates). This research explores how "culture,” "heritage," and history become imagined through tourism - and then realized as state-making, myth-making, and through acts of envisioning the future in infrastructures. 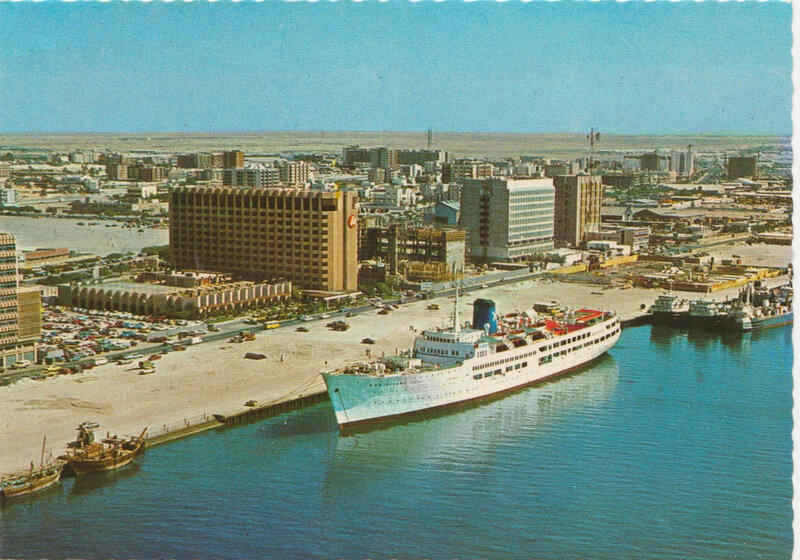 This project is deeply interested in the hotel/hospitality industry across the Gulf, as well as visual culture from media/national agencies (1960-1980's) onto which notions of economic expansion and pleasure become packed. The project is ongoing but largely informed by teaching in Doha, Qatar during Spring semesters 2014 & 2015. Another part of this project is assembling, sampling, and framing visual materials related to collections of ephemera of mobility & tourism in the Middle East. The first version of this is being realized in A View From the View (akin to the Digital Humanities - but perhaps more appropriately called a series of Digital Methodologies). 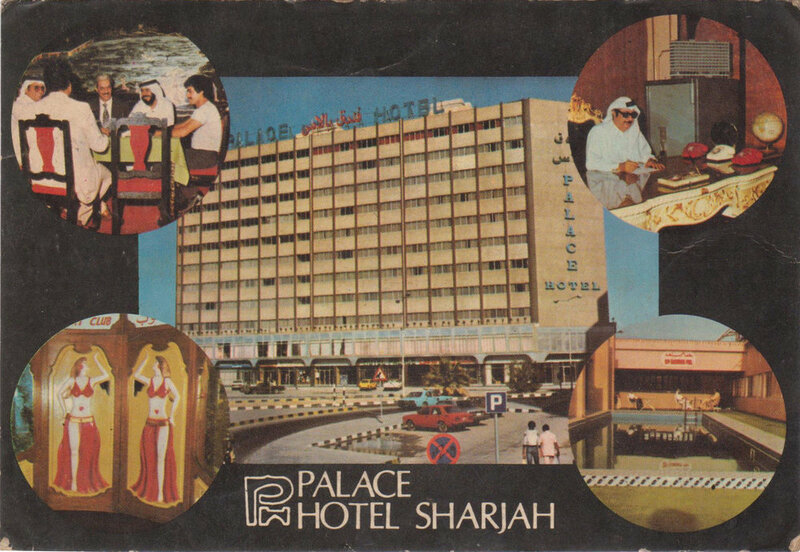 This project, Speculative Futures through Tourism, hopes to extensively expand that database from postcards, to infrastructures of hospitality (hotels), and wider visual materials of "tourism" from many decades. 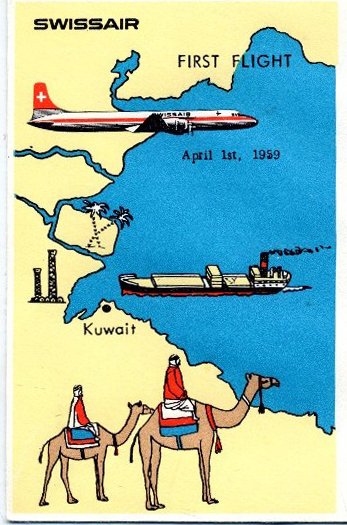 These collections focus on Syria, Iraq, Libya, and the nations of the GCC. I am conceptualizing how these collections inform/push/reformulate larger research questions through the act of making. This project plays with the creation of meta-data and explores new boundaries weaving written research, database design, and public engagement. I also hope to have these methodologies spill over into the classroom/teaching.